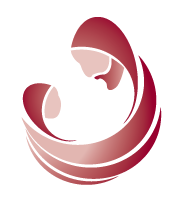 St Joseph is our patron saint and you can see him holding the Christ child on our new school logo. Children in Year Six worked with a graphic designer, Steven Scott, to investigate logos and then to suggest image ideas for our new logo. They loved the idea of St. Joseph cradling Jesus and encircling him with Love. Jesus reciprocates that Love back to Joseph and to all of us. 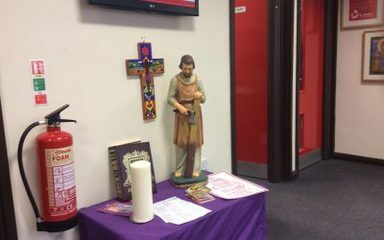 Thanks to Mr Godfrey and to all of the children who helped prepare and lead our liturgy to celebrate St. Joseph's feast day which culminated with Fr. Carr blessing our new statue of St. Joseph. Happy Feast Day. 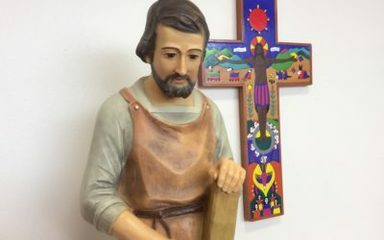 Our beautiful new statue of St Joseph has arrived and we're looking forward to Fr. 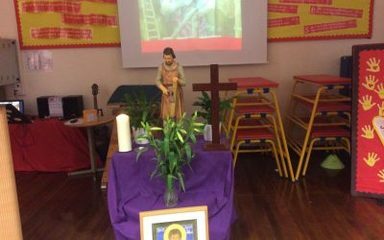 Carr blessing him tomorrow on St Joseph's feast day. More Photos to come.